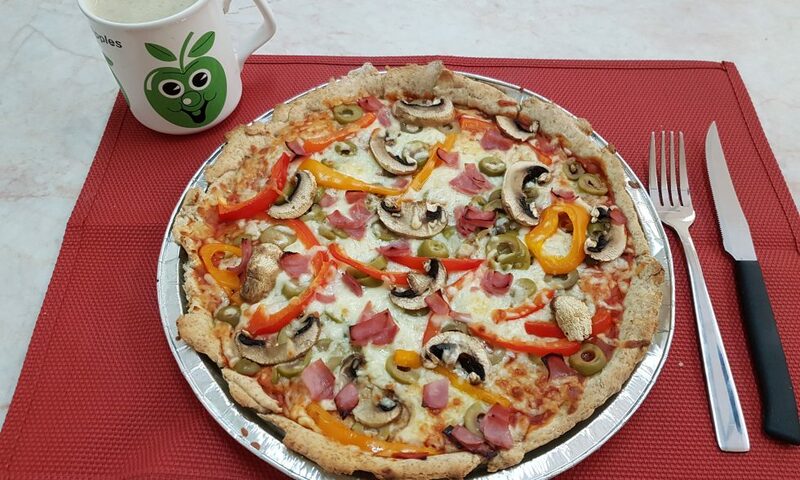 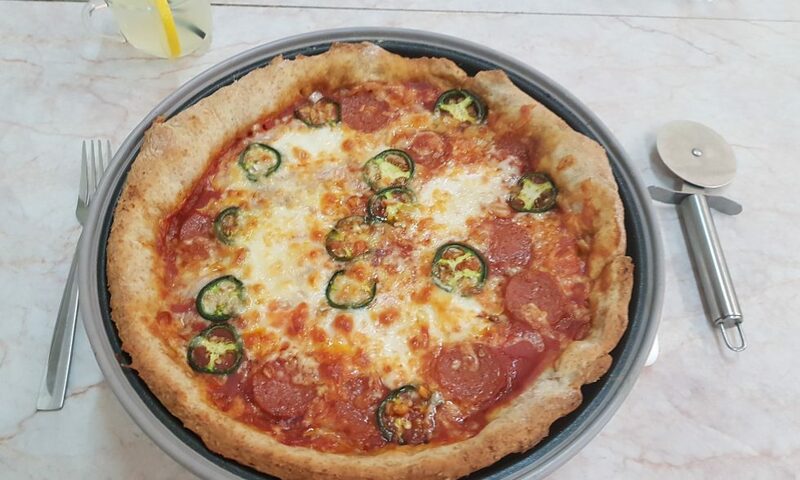 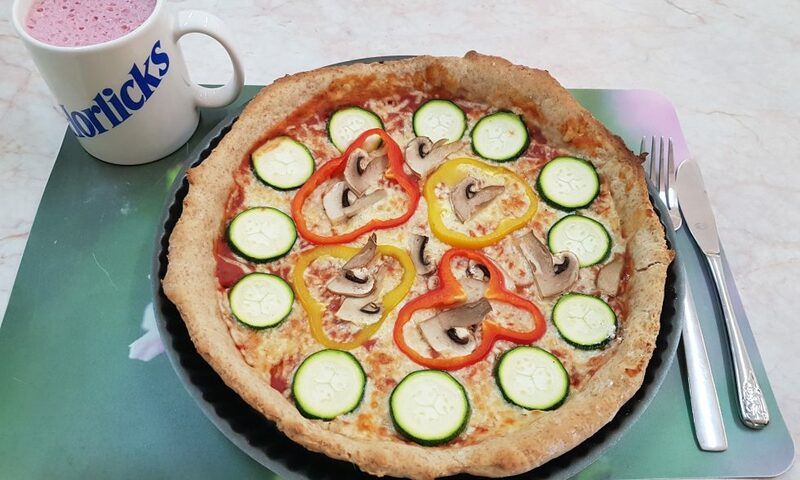 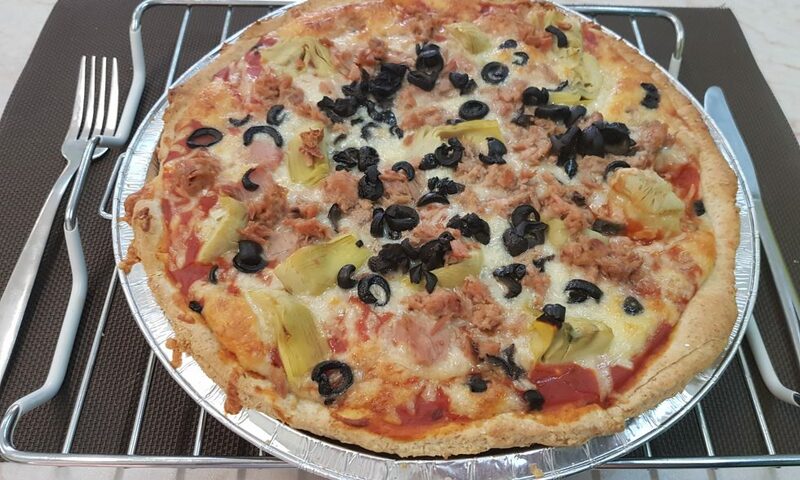 The Senior 4 Home Economics students prepared a pizza using plain and wholemeal flour for the dough. 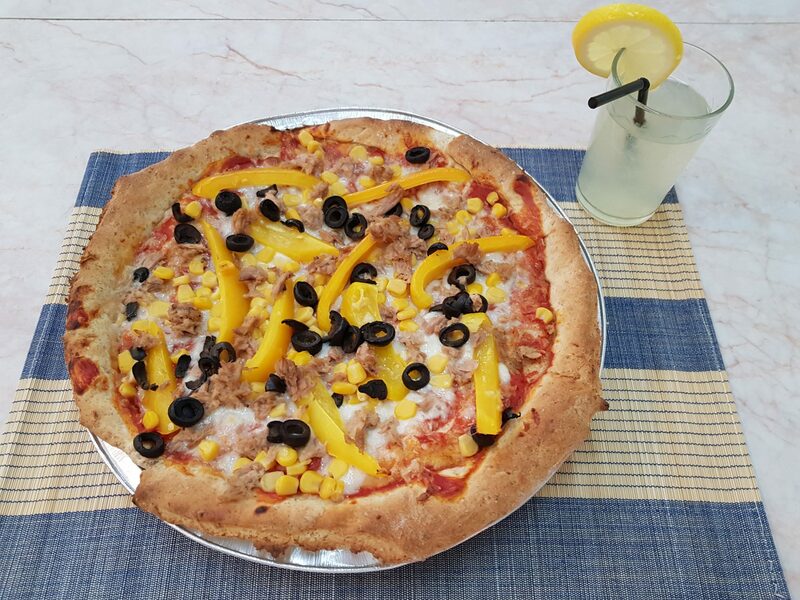 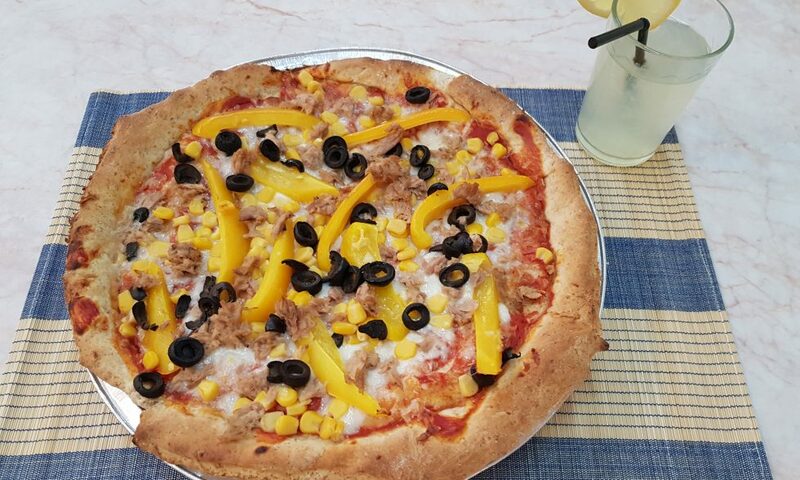 They had to choose healthy toppings of their choice accompanied by a nutritious drink. 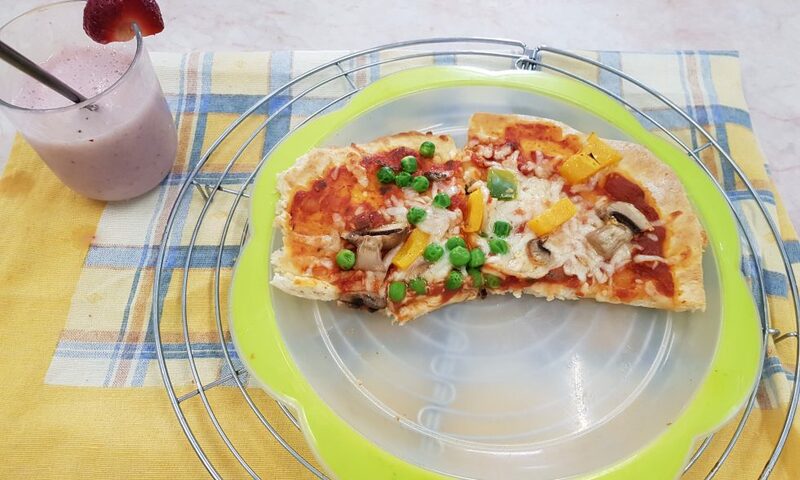 Students also had the time to taste the pizza and comment on the flavour, colour, taste and texture.